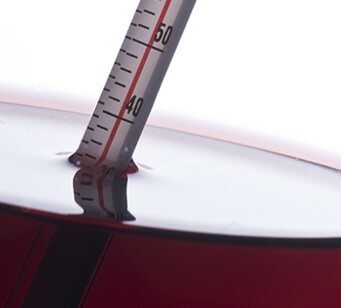 Format ImageCategories UncategorizedPosted on 8th April 2019 10th April 2019 Leave a comment on Sommelier tip’s : What Temperature should you serve your wine ? Your wine need to be served at the right temperature to get the full benefit of your wine. A temperature too cold will increase the sensation of acidity, making the tannins hard and unpleasant (for red wines) and block the aromas. Hi Agathe, thank you for accepting to answer our questions. 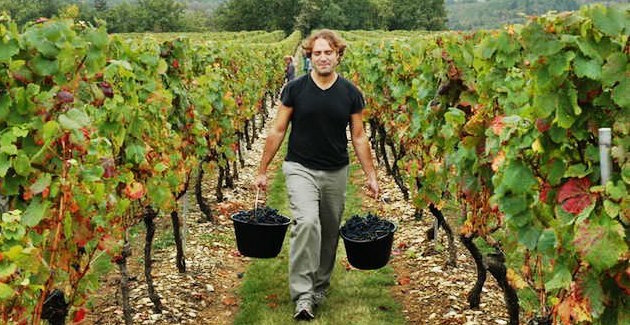 First, could you please introduce the Domaine Fontavin?